CHINO, CA – Effective March 1, 2018, Yoshimura R&D of America is excited to announce changes in leadership. Yusaku Yoshimura has become the new CEO/CFO of Yoshimura R&D while Don Sakakura will move into an advisory role for the company. Yusaku Yoshimura is the grandson of Hideo “Pops” Yoshimura that founded the company 64 years ago in Japan. Yusaku began his career at Yoshimura R&D in 2008 in the well-respected R&D department and began to direct the department in 2012. “This is the 10th year since I started to join Yoshimura R&D and it has been a privilege to spend some time working closely with Don Sakakura who is one of the few guys who established the Yoshimura brand in the U.S. I’m very excited for this opportunity and greatly appreciate what he has left me. I have a strong team in place that I’m taking over from Don and confidence in the future”, said Yusaku Yoshimura. Don Sakakura, who started with Yoshimura in 1980 as a mechanic for the iconic Wes Cooley will remain the President of Yoshimura Racing LLC. and will stay on with Yoshimura R&D as an advisor role. 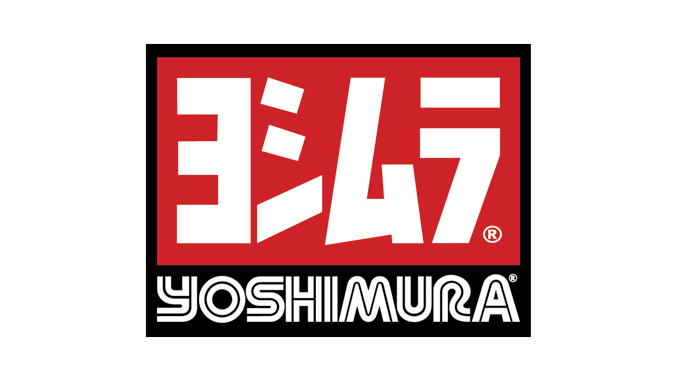 “Time flies when you enjoy your job… My appreciation goes out to the Yoshimura family for allowing me an opportunity to develop numerous skills over the years. As a result, together with Yoshimura’s passionate team of employees, we’ve developed a very powerful brand. The personal and professional relationships that I’ve established within our industry is something I will always cherish. Yusaku Yoshimura has great leadership skills and will surely take Yoshimura to the next level!” said Don Sakakura. Other changes with the company include Brad Stephens, a 24-year veteran of Yoshimura R&D, taking on the role of COO; while Eric Steen will take over Yusaku’s role of head of the R&D department. Yoshimura wants to congratulate Don Sakakura for an unprecedented 38 years of service as an employee and leader of Yoshimura R&D of America.